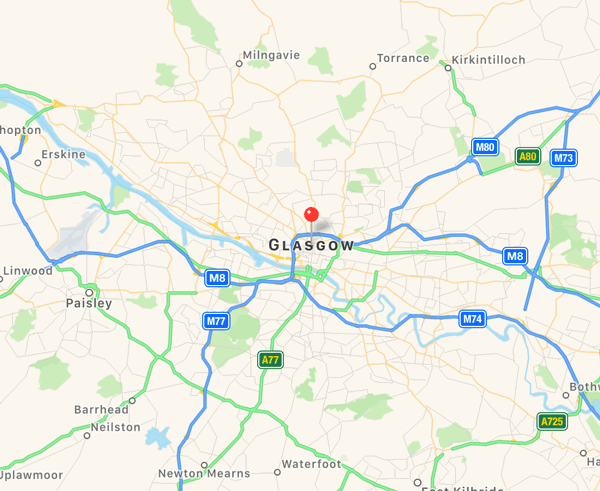 Our skilled roofers here are able to replace or repair your felt roof quickly and efficiently, where ever you are in the Glasgow region. You'll find that every job we do is affordable and we only use high quality products to industry standards. No matter what size or shape of your roof we have the solution. Our affordable prices are some of the lowest in Glasgow. 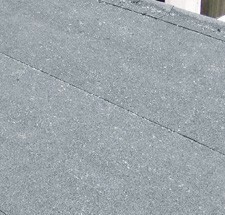 Whether you need a repair, or for the felt to be replaced, or a brand new roof in built up felt. Talk to our team of roofing specialists today, and one of our highly trained roofers will call at your home to assess your roof and provide you with a free no obligation estimate. Furthermore, all the roofing work we do comes with an excellent and long lasting guarantee, giving you complete peace of mind that your roofing troubles won't flare up again later. Get in touch today with us on 0141 340 9459 your local roofing specialist.